The New design natural men's perfume bottle body spray form fine fragrance mist Rich splash or lightly spritz your favorite fragrance, either way you'll fall in love at first mist! 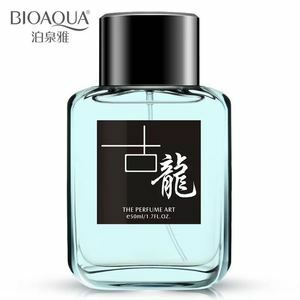 Details Image: DESCRIPTION The New design natural men's perfume bottle body spray form fine fragrance mist FRAGRANCE Floral Fruity Woody Spicy Any customizes OEM fragrances according to the customer Requirements! We have professional designer team and engineers with more than 1 6 years OEM&ODM experience! 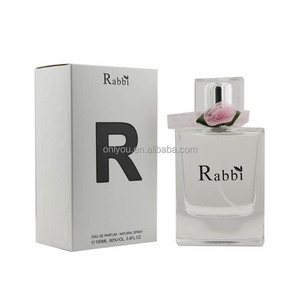 Alibaba.com offers 184 new brand perfumes men products. About 72% of these are perfume, 8% are hair styling products, and 6% are bottles. 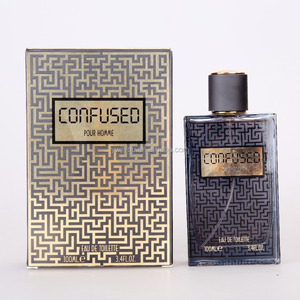 A wide variety of new brand perfumes men options are available to you, such as eau de parfum, eau de cologne, and eau de toilette. You can also choose from male, female. As well as from spicy, woody, and floral. And whether new brand perfumes men is free samples, or paid samples. 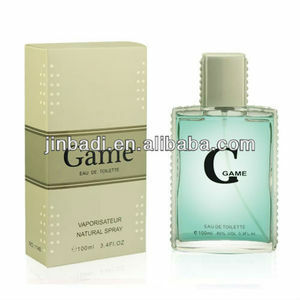 There are 184 new brand perfumes men suppliers, mainly located in Asia. 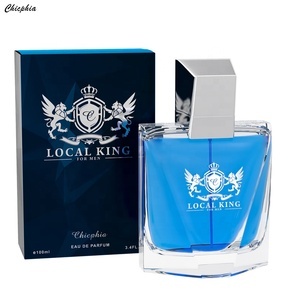 The top supplying country is China (Mainland), which supply 100% of new brand perfumes men respectively. 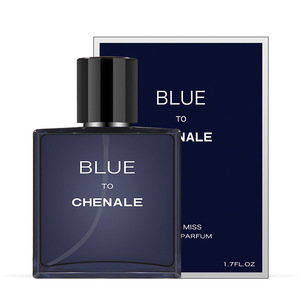 New brand perfumes men products are most popular in North America, Domestic Market, and Mid East. You can ensure product safety by selecting from certified suppliers, including 157 with Other, 88 with ISO9001, and 49 with GMP certification.